Toxic to livestock, especially if eaten in quantity when other food is scarce. 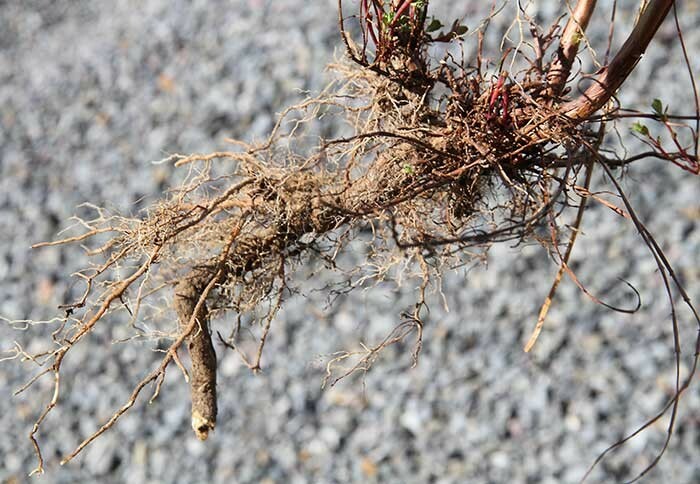 Plants grow in a variety of dry, gravely or poor soils including wasteland, pasture, river beds and banks, roadsides, dunes, open scrub, open grassland, gravel pits, and railway ballast. First recorded in New Zealand in 1869 and is now found in many parts of North and South Islands in tussock grasslands, but also in pastures, riverbeds, waste places, on roadsides, and in many modified open communities. 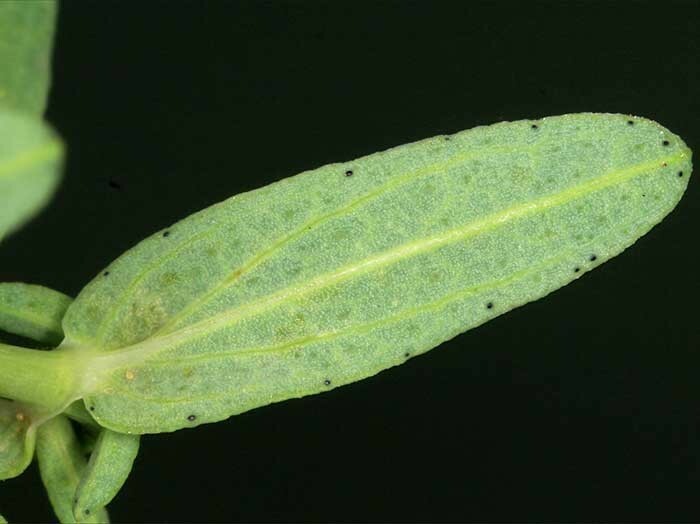 The two native species lack black glandular dots, and are low growing or mat forming plants. 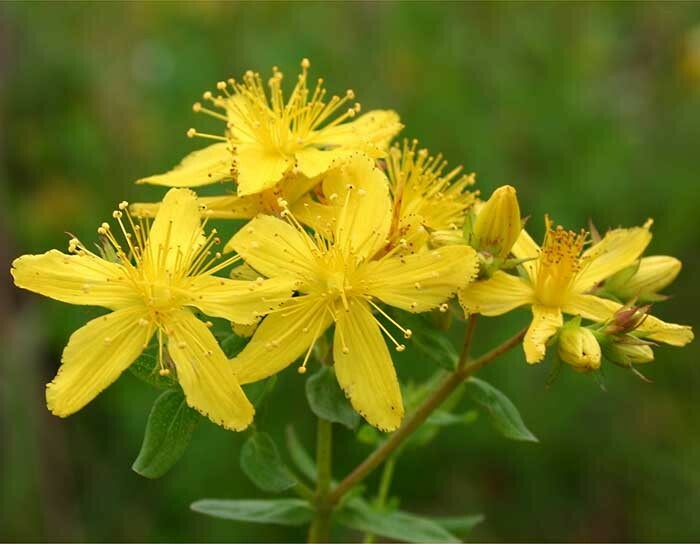 In herbal medicine St John’s wort is commonly recommended as an anti-depressant but health authorities say that it can interfere with other medications and should be used with caution. 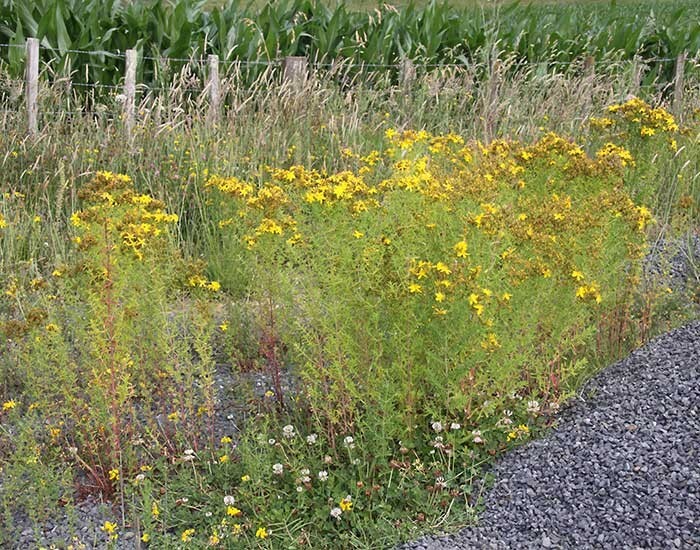 For many years St John’s wort was the scourge of livestock farmers, particularly in the South Island, but was one of the early successes of biocontrol. Since their import and release in New Zealand the beetles have very effectively destroyed much of the St John’s wort and although isolated infestations of the weed still occur from time to time the beetles quickly build up numbers and suppress the weed again. Landcare Research New Zealand, 2015. 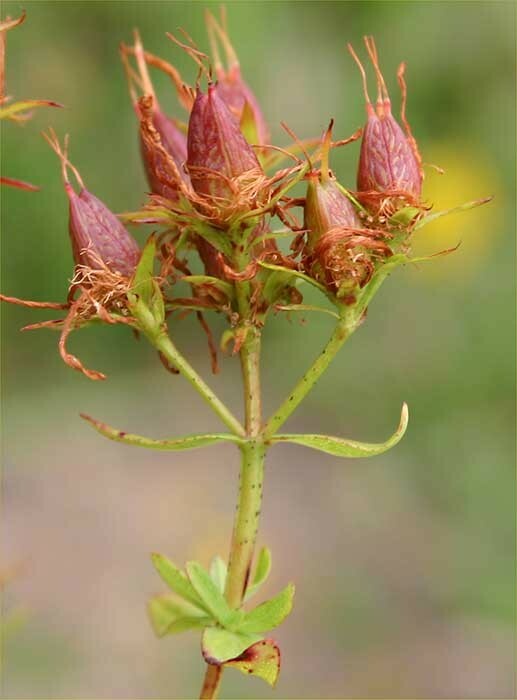 The biological control of weeds book: St John’s wort beetles (accessed 18 May 2015). Popay I, Champion P, James T 2010. An illustrated guide to common weeds of New Zealand. New Zealand Plant Protection Society, Christchurch, New Zealand. 416p. Weedbusters New Zealand, 2015. 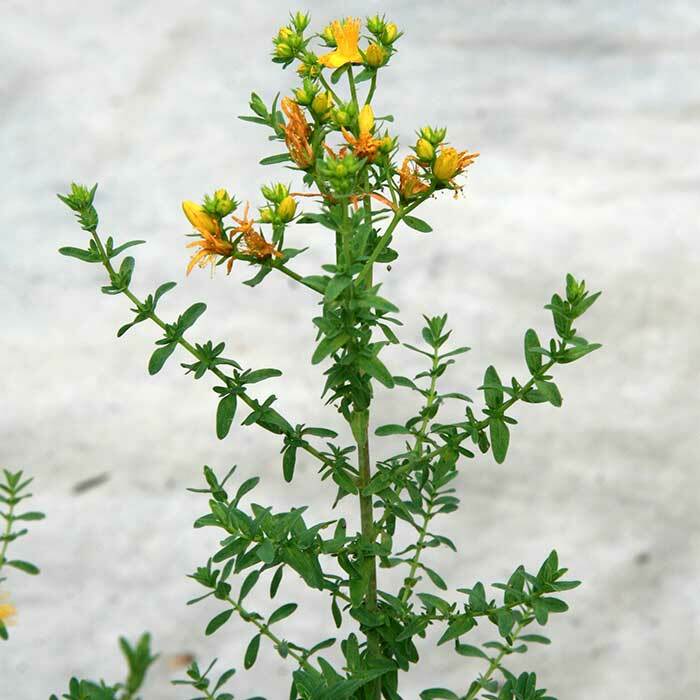 Weed Information sheet: St John’s wort (accessed 18 May 2015). Zouhar K. 2004. Hypericum perforatum. In: Fire Effects Information System, U.S. Department of Agriculture, Forest Service, Rocky Mountain Research Station, Fire Sciences Laboratory (Producer) (accessed…. ).http://www.fs.fed.us/database/feis/plants/forb/hypper/all.html.